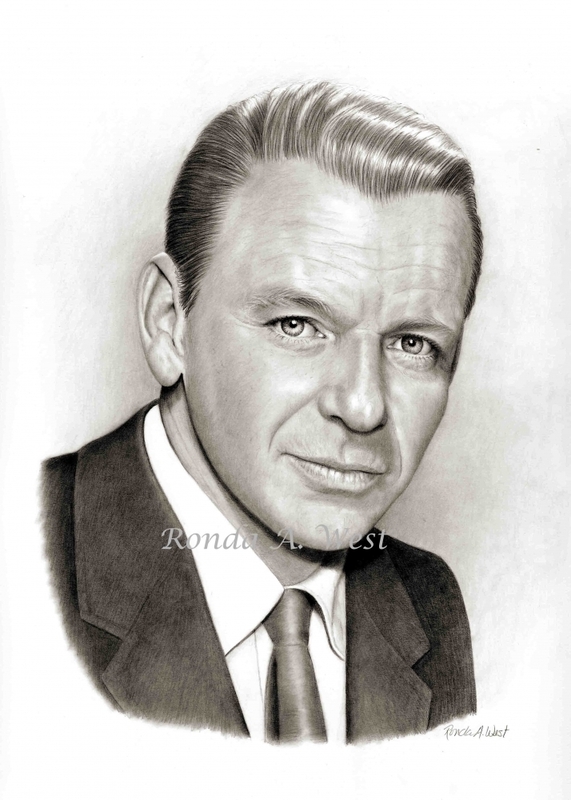 Pencil portrait of Old Blue Eyes. Excellent work and beautiful tribute. All my congratulations. Superb technique. Definitely a winner! Wonderful Portrait of the Day, congratulations!